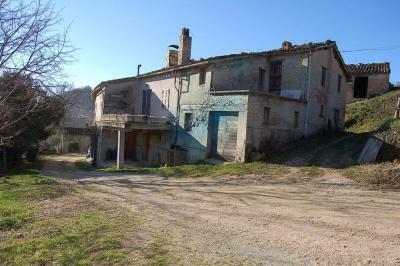 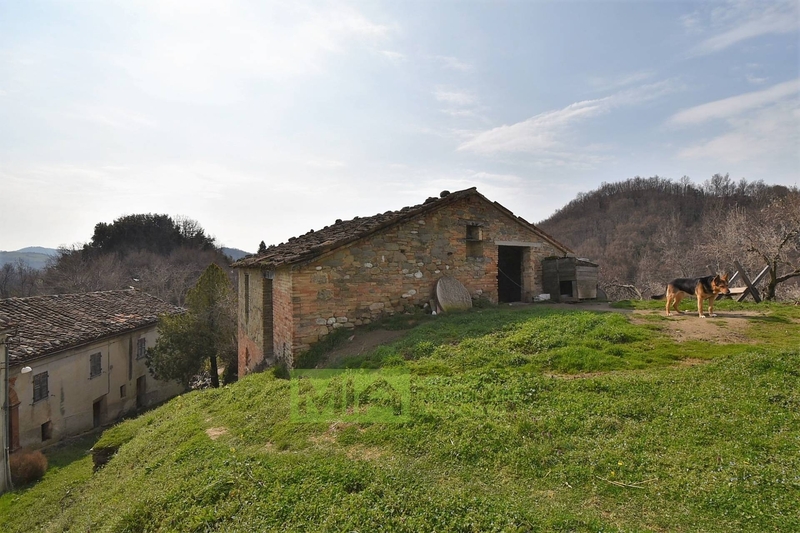 OLIVES ' FARMHOUSE , with courtyard included in Amandola(FM), Marche, Italy.. 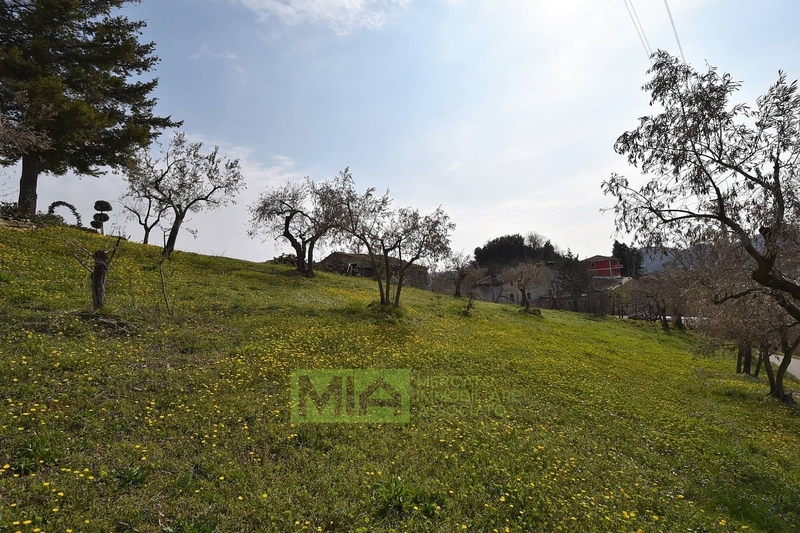 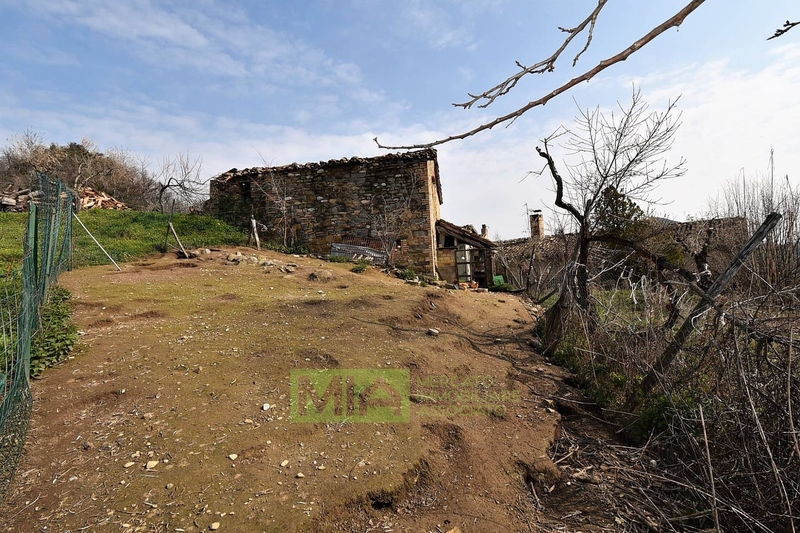 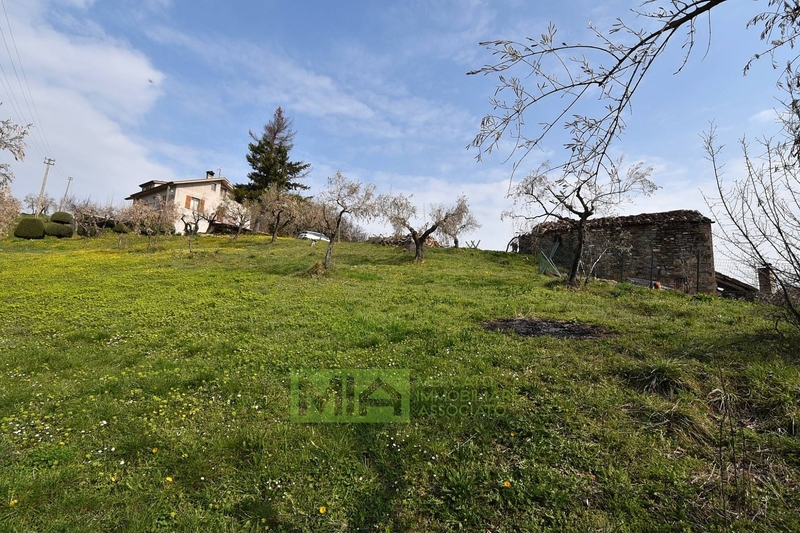 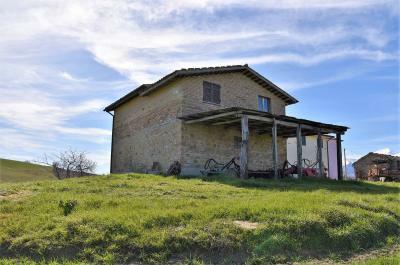 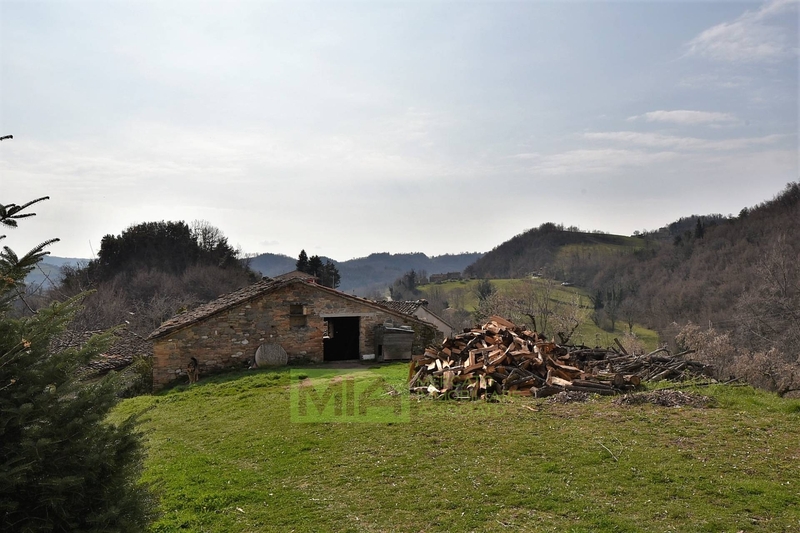 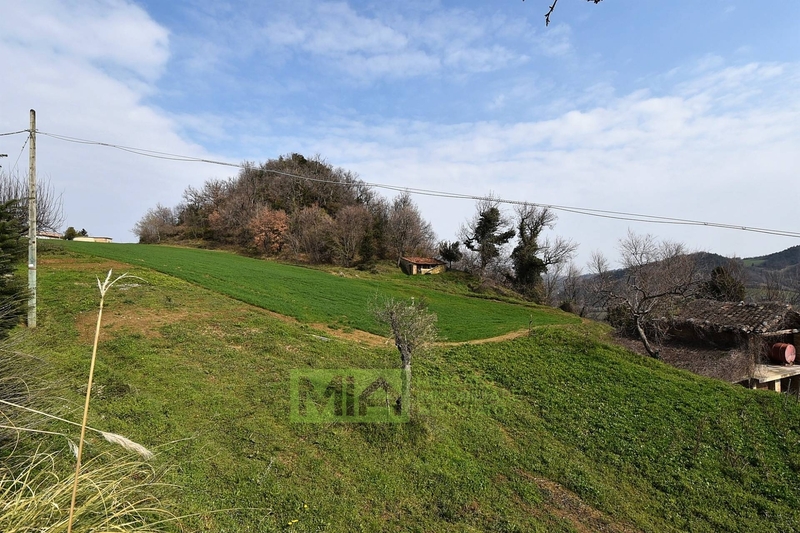 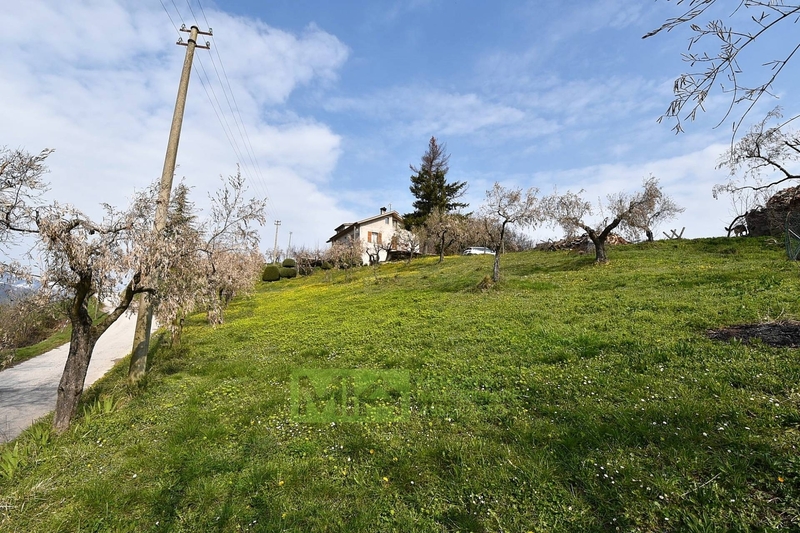 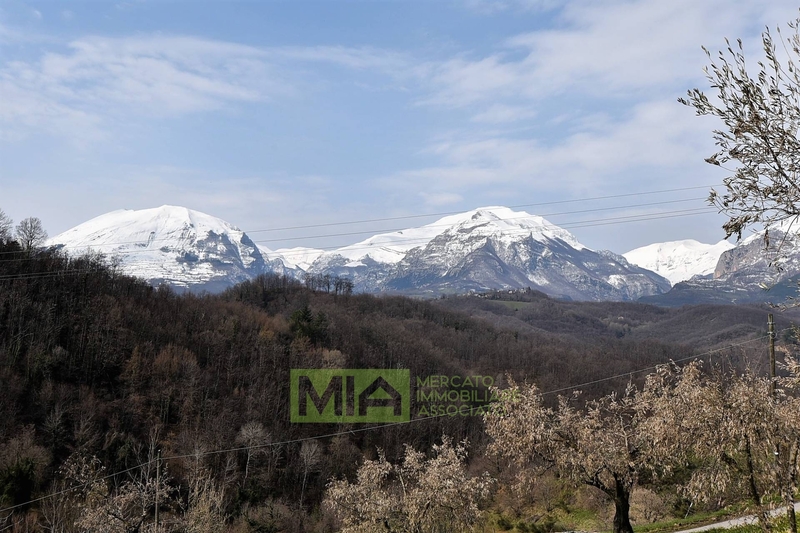 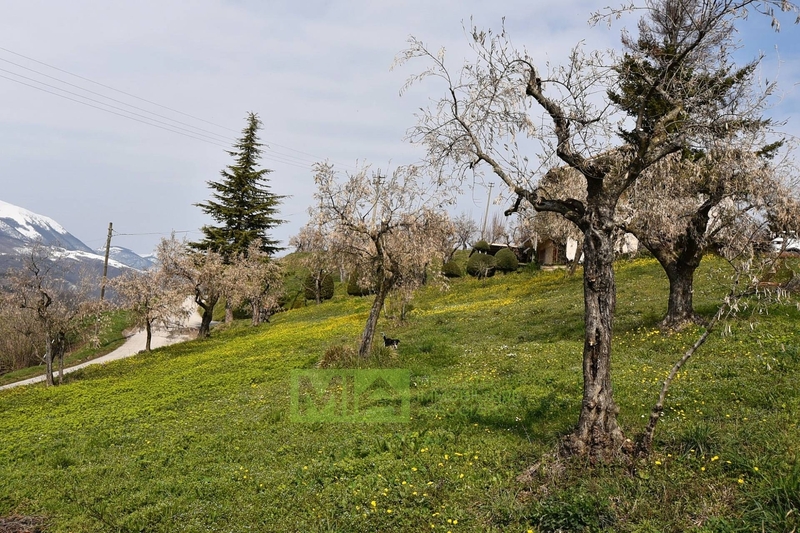 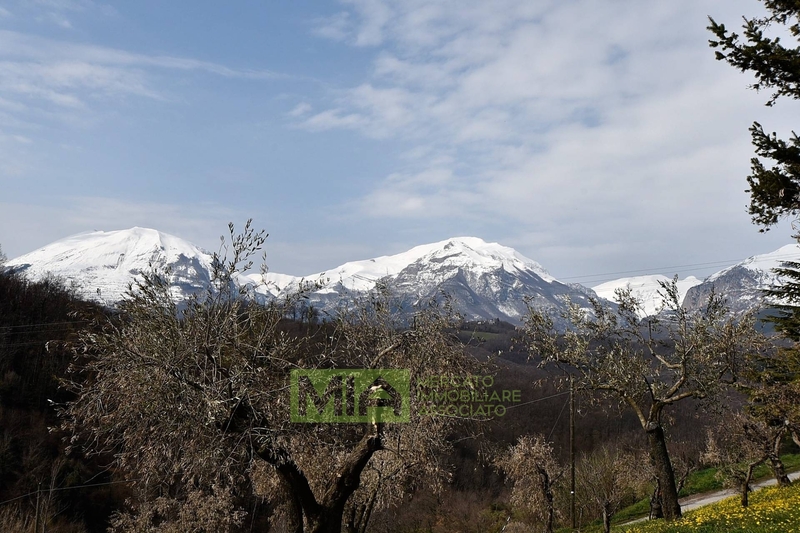 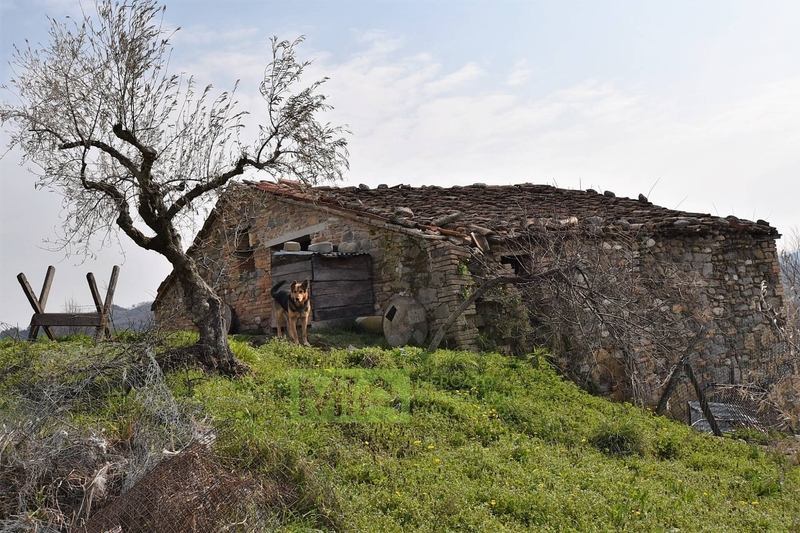 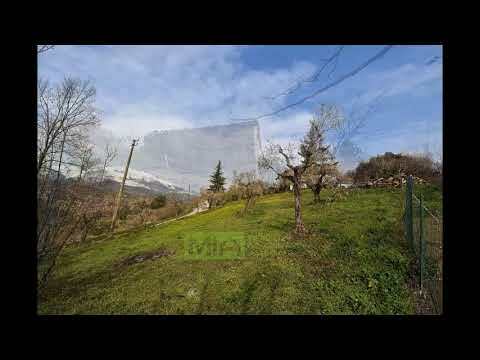 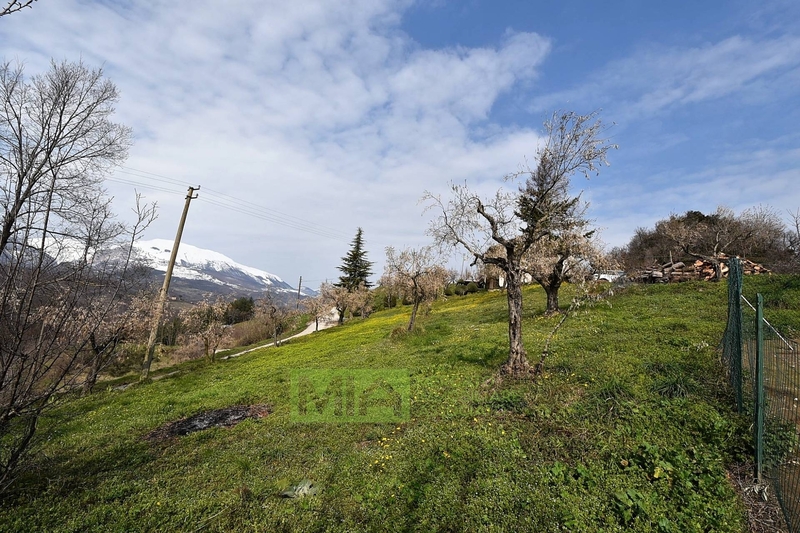 Enjoying a splendid setting on a hillside with fantastic views across the Sibillini mountains is for sale this interesting farmhouse to restore, split between 2 floors , with private garden. 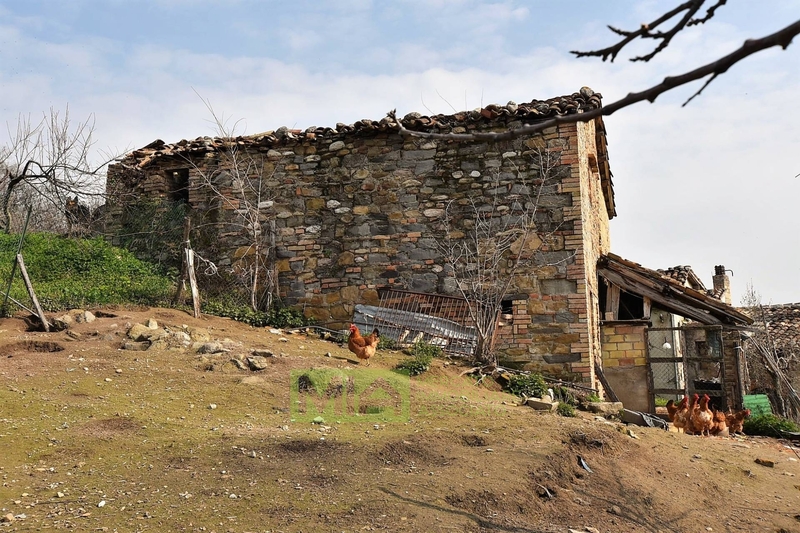 The property is built with stones and bricks with a good access road and with potential to get a storage and garage at the lower floor. 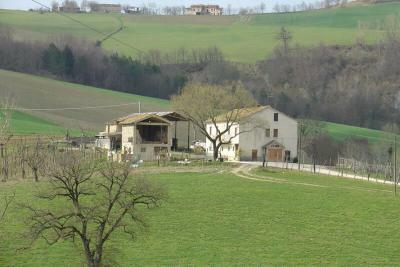 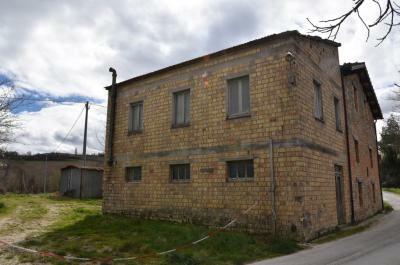 For the setting, convenientely situated near the town, the property lends itself ideal for various purposes.